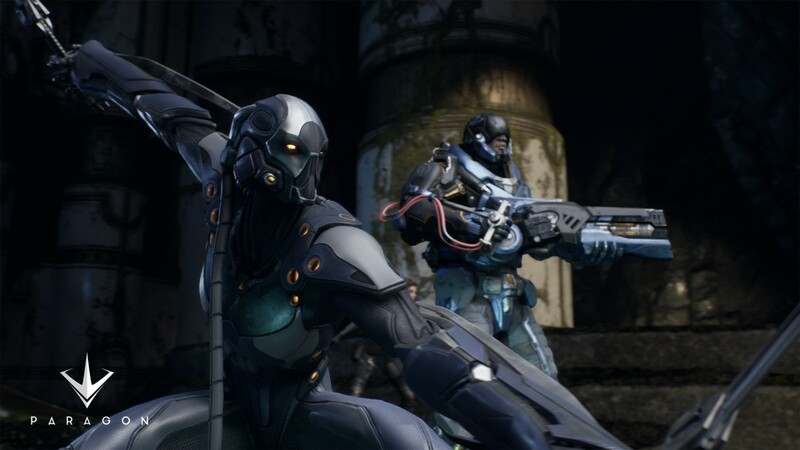 New gameplay trailer released for Epic's upcoming MOBA Paragon - Use a Potion! It’s looking epic (see what I did there?). 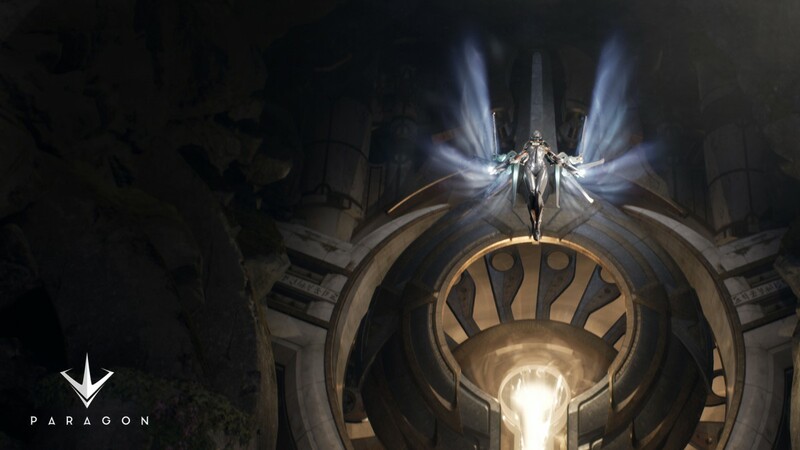 Whilst I’ve never really invested myself into MOBAs in the past, Epic Games’ track record suggests that Paragon is going to be phenomenal – it’s certainly looking that way judging by this gameplay trailer. “Every kill. Every heart-pounding chase. Every team fight. In your control. Paragon is the MOBA from Epic Games that puts you in the fight with explosive action, direct third-person control, and deep strategic choice. Choose from an ever-expanding roster of unique Heroes, earn cards to customize their abilities, and lead your team to victory. 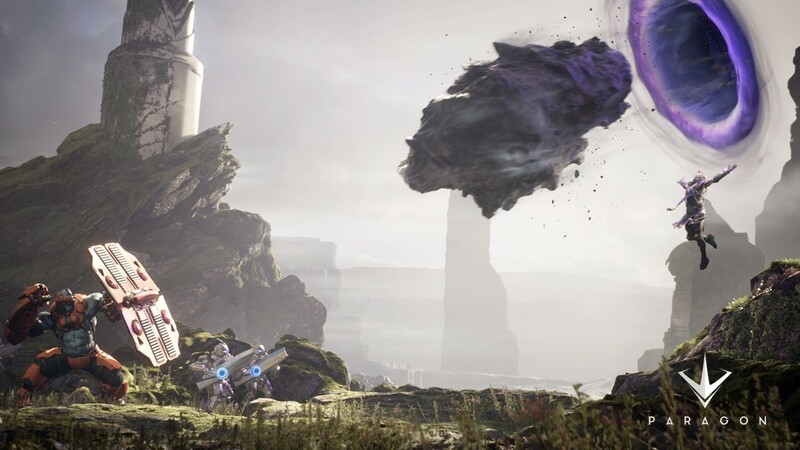 Paragon is coming to Playstation 4 and PC. 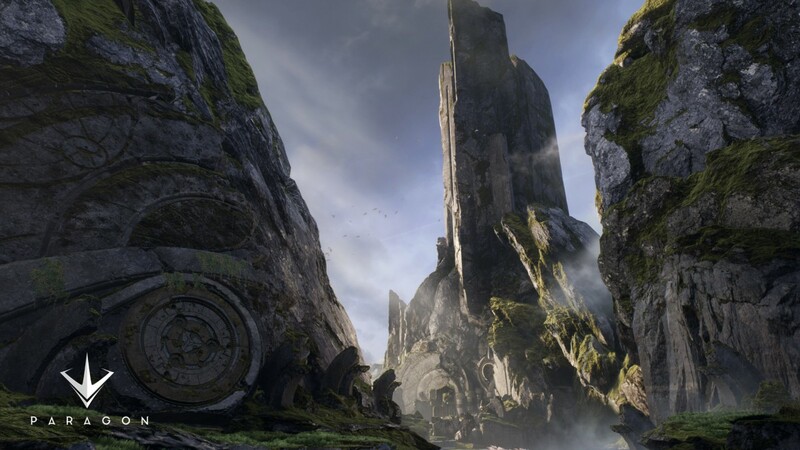 There’ll be an Open Beta in Summer 2016 – no confirmation of an official release date yet.